Mao Zedong and the Chinese know it - so he'd better polish up! "In almost every campaign speech he mentions that, 'It's always darkest before it gets pitch black.' In fact, the original from Chairman Mao was, 'it's always darkest before the dawn.' 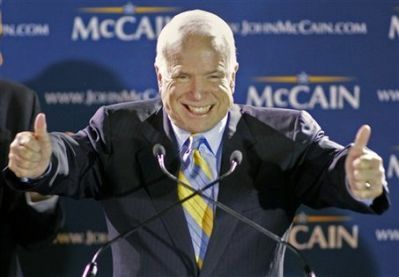 It's possible that the Chinese people will soon have had their fill of McCain's quotes of Mao's Little Red Book." The Great Helmsman himself, Mao Zedong: Who would have thought that he'd be quoted - incorrectly to be sure - by America's 2008 Republican candidate for President? Seventy-three-year-old Vietnam veteran John McCain will represent the Republican Party in the American presidential election at the end of this year. According to reports, he quotes Mao Zedong from time to time, often incorrectly. According to Taiwan's United Daily News, on a recent visit to Pennsylvania to take part in a town hall meeting, one participant went on and on about the importance of energy independence and the need for new federal action. McCain answered by saying that the United States doesn't need another bureaucracy. 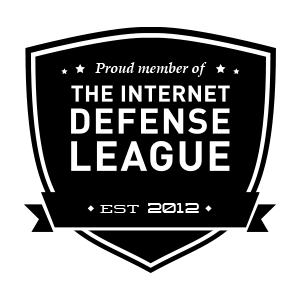 "I'm sure many of you know that the Internet is the result of federal government research and development, but that the government later handed it over to private firms ... I think the way we're going to solve this issue is to let a thousand flowers bloom." McCain's comment to "let a thousand flowers bloom" is derived from Mao Zedong's "double-hundred policy," advanced at the seventh meeting of the Supreme State Council in 1956: "Let a hundred flowers bloom, and a hundred schools of thought contend." The purpose was to promote the development of the arts and progress in scientific for the sake of creating a more socialist cultural-prosperity. It's possible that the Chinese people will soon have had their fill of McCain's quotes of Mao's Little Red Book. In almost every campaign speech he mentions that, "It's always darkest before it gets pitch black." In fact, the original from Chairman Mao was, "it's always darkest before the dawn."